The Department of Justice has announced that it obtained $2.5 billion in settlements and judgments from cases involving healthcare fraud in 2018. 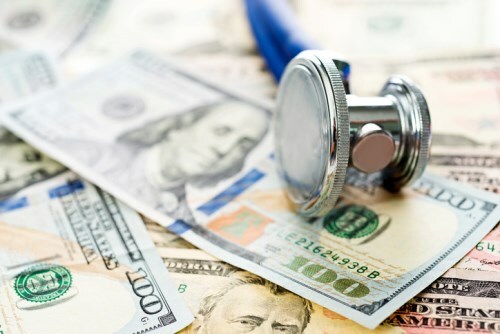 The healthcare fraud settlements are part of more than $2.8 billion the government obtained through False Claims Act cases last year, the DOJ said. This is the ninth consecutive year that the DOJ’s civil healthcare fraud judgments and settlements have topped $2 billion. One of the largest recoveries involving the healthcare industry came from AmerisourceBergen Corporation, which paid $625 million to resolve allegations that it tried to circumvent safeguards intended to preserve the integrity of the nation’s drug supply and profit from the repackaging of drugs supplied to cancer patients. Of that amount, $581.8 million was paid to the federal government, and $43.2 million was paid to state Medicaid programs.